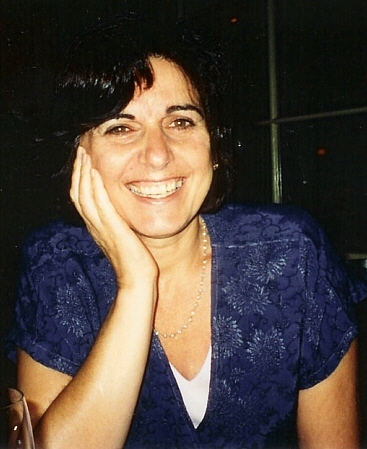 Dr. Ageliki Nicolopoulou is currently Professor of Psychology and Global Studies and Director of the Social Sciences Research Center at Lehigh University. She received her Ph.D. in Psychology from the University of California at Berkeley in 1984. Since then, she has held research appointments at the City University of New York/Graduate Center and the University of California at San Diego (in the Laboratory of Comparative Human Cognition). She has taught at UC San Diego, Smith College, and (since 1996) at Lehigh University. She is a sociocultural developmental psychologist with a range of research interests that include the role of narrative in development, socialization, and education; the influence of the peer group and peer culture as social contexts for children's cognitive, socio-emotional, personality, and moral development; the relationship between play and narrative; the foundations of emergent literacy; and the developmental interplay between the construction of reality and the formation of identity, including gender identity.